Bitcoin and other virtual currencies are made possible by blockchain technology but banking and payments aren’t the only industries that could be changed; a medium of exchange is only one of many possible applications. 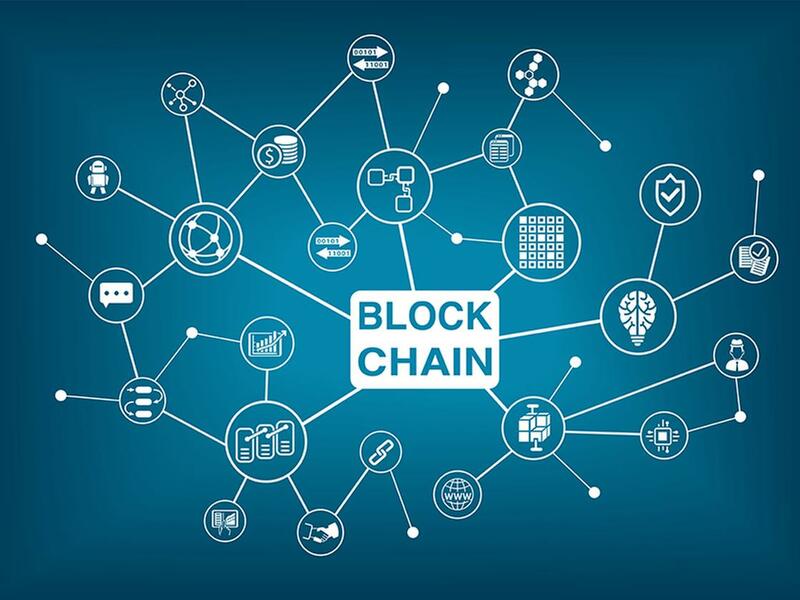 Simply explained, a blockchain is a... Read more. It’s clear that blockchain applications have a promising future for information technology. Mario Merino introduced blockchain fundamentals in our previous post. In this post, Sr. Developer Pablo Orozco explores the impact of Ethereum blockchain technology and... Read more. Companies increasingly rely on external agile and DevOps service providers to drive innovation while meeting rapidly evolving business and technical requirements. According to Gartner’s Market Guide for Agile and DevOps Services, “Agile, iterative or lean... Read more.